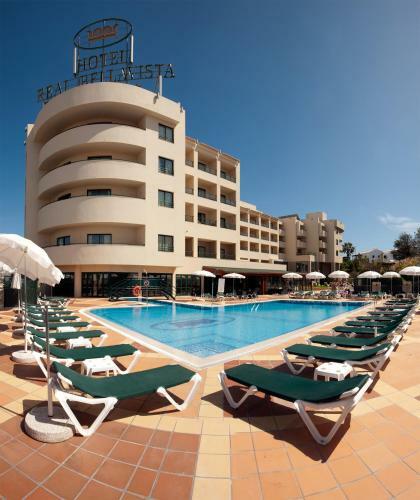 Featuring a spa with customized beauty and wellness programmes, this hotel is situated 200 metres from Albufeira Stadium. A free shuttle bus takes guests to Albufeira’s Old Town and beaches. 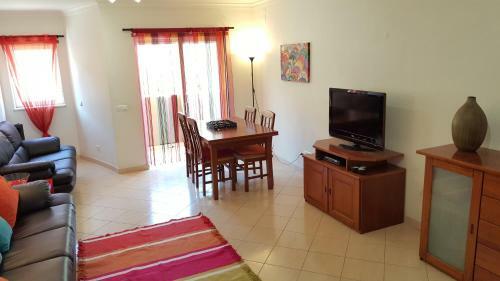 Offering free private parking, Villa Rato is located in Albufeira Galé district, 300 metres from Gale Beach. This 5-bedroom villa features an outdoor swimming pool with poolside sun loungers and a barbecue.